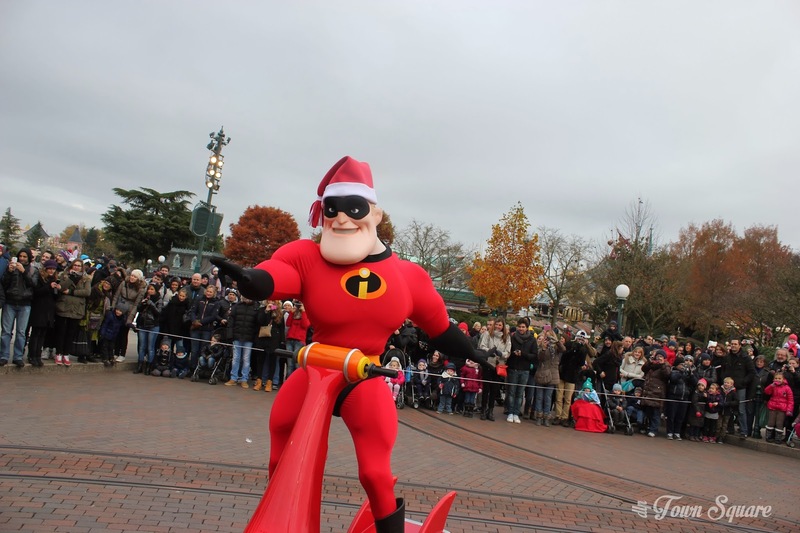 During last years Christmas season, Disneyland Paris introduced the new Christmas Cavalcade to huge praise from the Disneyland Paris community. 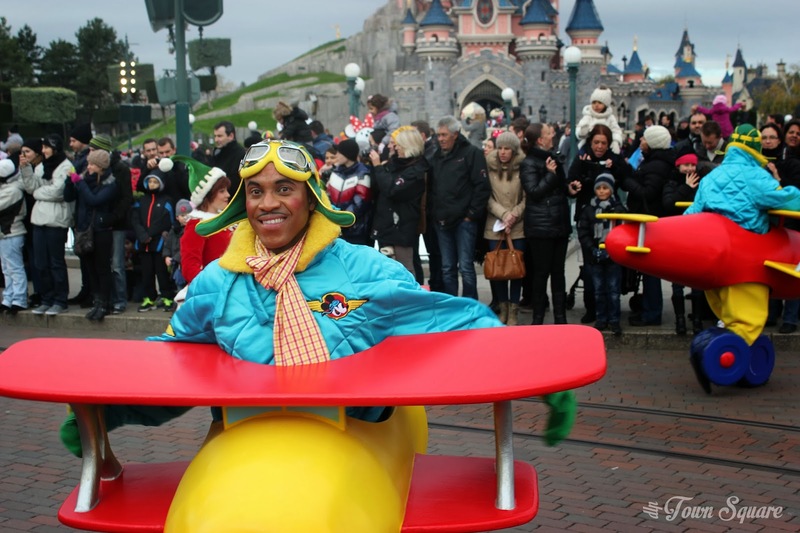 The short parade consisted of three floats, and many many performers along the route. 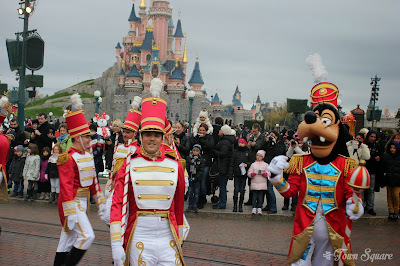 It all begins with my favourite Toy Soliders; these smiley, fun characters were always a joy to see perform, but this year, they have a new leader in Goofy. 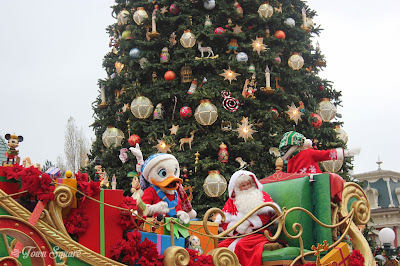 The jolly Christmas music fills the air, the emotion of childish happiness fills the air, people begin dancing and skipping. 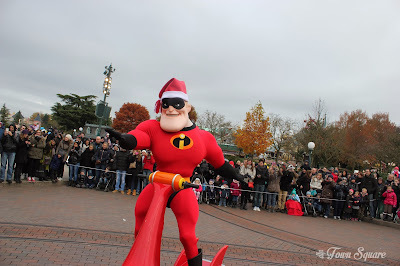 Many characters have been given entirely new costumes for this changed cavalcade, it’s a more subtle Christmas in some respects. 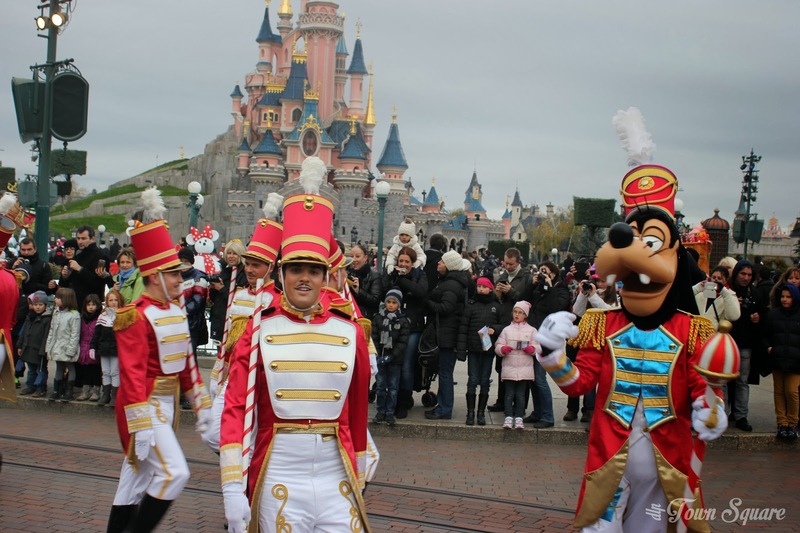 For fans of the Disney characters and parades, these cavalcades provide the perfect opportunity to see many different (Occasionally rare) characters in a short space of time. Such as the surprise inclusion of Mr. and Mrs. Incredible. 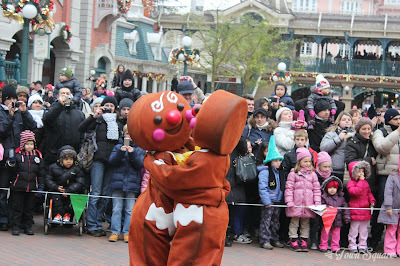 Another great feature of this Cavalcade, is the chance to see those seasonal, yet much-loved characters such as the Gingerbread Men. 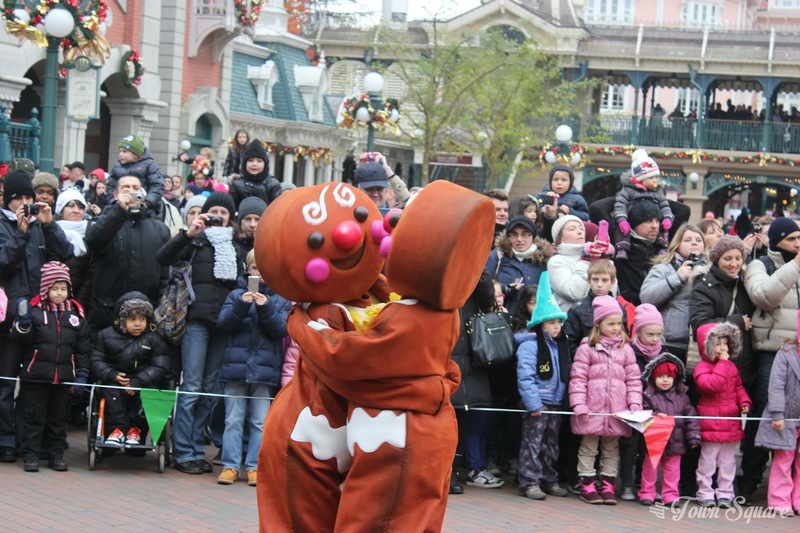 The new-found trend in the Cavlacades that Disneyland Paris has begun to produce is a high quality parade, with a lack of dead space, by ‘dead space’ I mean from the moment the first dancer arrives at your location, to the moment the final dancer leaves, there is no blank space. These are spectacularly filled with fun, happy dancers; something that really gives the parade a feel good factor. 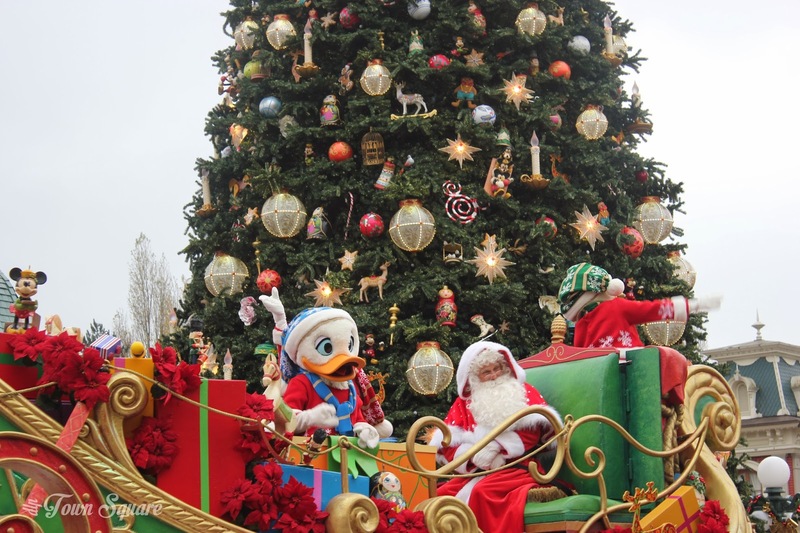 The grand finale has changed from the core Disney characters of last year, to Santa Claus passing through with some very special young ducks. 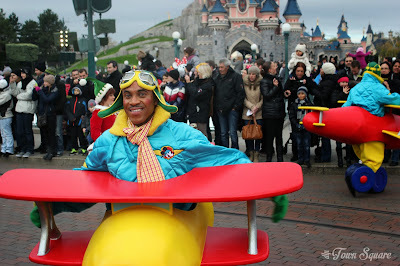 As I have already alluded to, I am a huge fan of these new Cavalcades introduced to the park, they really help fill up Disneyland Park’s daily schedule. I really hope they continue to grow into something even more perfect in the years to come. 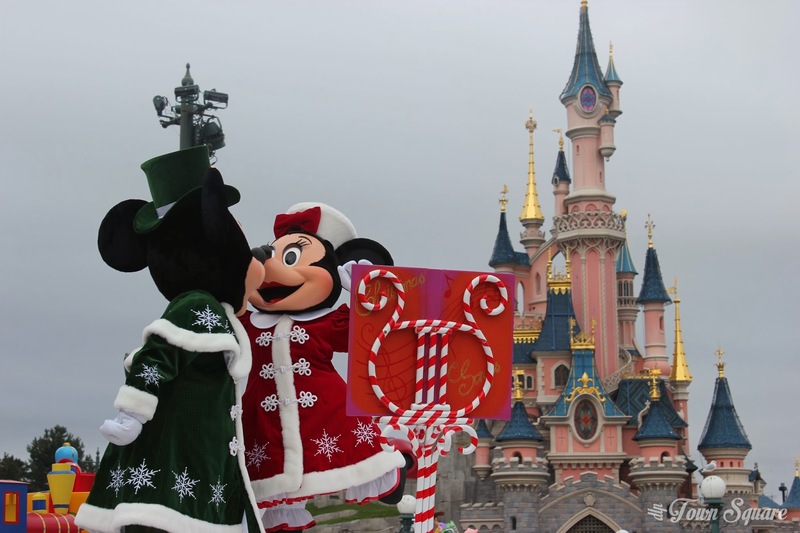 Disney’s Enchanted Christmas runs from the 10th November 2013 until the 6th January 2014. 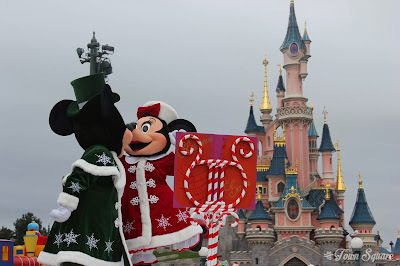 The Christmas Cavalcade runs three times daily during this period. Check the programme available at the Park entrances for exact timings.